A series of images taken in Perthshire, Scotland. Welcome to St Fillans, Perthshire. 4th March 2015. 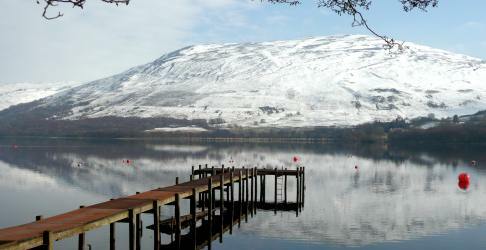 Loch Earn, Perthshire. 4th March 2015. Highland cow near Comrie, Perthshire. 4th March 2015. Glen Dochart from A85. 4th March 2015. Falls of Dochart, Killin.4th March 2015.